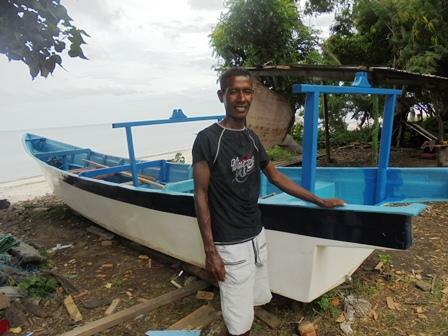 A loan of $1,000 helped to buy fishing materials to help grow his fishing business. Elias is 35 years old and married with 5 children. He is a fisherman, and has been selling the fish he catches to make an income for 8 years. Running his business has made Elias independent and helped him provide a better life for his family. He would like a loan of $1000 from KIF to grow his fishing business. He plans to use this loan to buy fishing materials to help grow his fishing business.Elias hopes to run a bigger business in the future and wants to thank lenders for the opportunity.